Toontown is the home of all Toons. 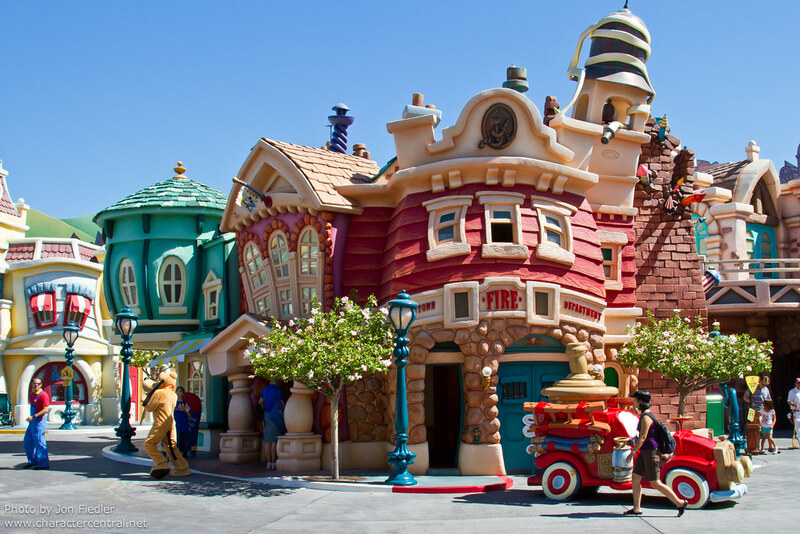 Oddly shaped and brightly coloured buildings, wacky sights and sounds, and a neighbourhood of friendly Disney Pals, Toontown is the place to be if you want to meet the Big Cheese himself, Mickey Mouse! 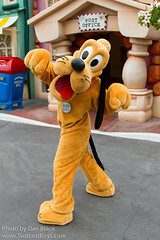 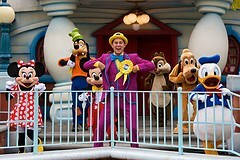 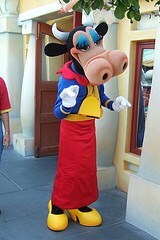 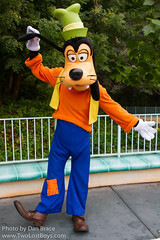 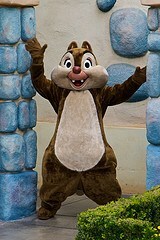 You'll often find any number of the Big 8 wandering around in Toontown, or meeting in front of appropriate landmarks (such as Goofy outside his house). 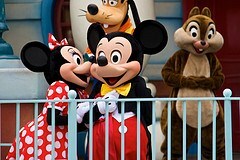 You can always meet Mickey at his house.